It seems that in the smartphone space, your latest handset simply has to have a bigger screen, as it appears long gone are the days when a flagship handset comes sporting a screen lower than 5-inches, and it appears that HTC is keeping in line with that 5-inch size. Firstly with the HTC Droid DNA, and now with a new handset known as the M7. The word is that HTC is already working on another 5-inch flagship smartphone according to an article over on HTC Source, and that the company is working with casing and semiconductor makers to ensure they have enough components to make in the region of four to five million HTC M7 units ready for an expected release of the smartphone in Q1 of 2013. Although the specifications for the M7 are not exactly known at this time, according to the report they managed to find out that the new HTC smartphone could possible sport a Qualcomm APQ8064 quad core processor, along with a 5-inch HD touch screen, pack a 13 megapixel camera and all wrapped up in a aluminum unibody casing. 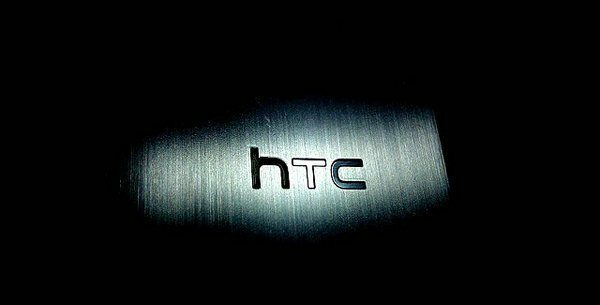 Other than those specs, (which we have to note have not been confirmed), there’s very little known about this new device, apart from that HTC is looking to get the handset to the mobile space before Samsung manages to deliver their Samsung Galaxy S4. HTC traditionally unveils devices during Mobile World Congress, with those devices coming to market around about April, so HTC’s early launch of the M7 goes against the company’s traditional launch timeframe, but delivering the M7 early would give HTC a bit of an advantage over their rival Samsung, so HTC could possibly regain some lost market share. Of course, we do have to stress that all the above has not been confirmed, and as such should be treated as rumour for the time being. But if HTC does bring our the M7 before Samsung delivers the Galaxy S4, would it be a fitting competitor?